Detox your system for a fresher, clearer, shinier you! This two hour workshop will renew your zest for life in the darker days and leave you feeling fresh, revitalised and ready for anything. The first hour of this workshop will focus on shifting the sluggish feelings that can occur at this time of year through a detoxifying and invigorating yoga flow sequence to help clear your physical and energetic body. The flow will include plenty of twists and forward folds to improve circulation, flush out your internal systems (including liver and kidneys), improve digestion and find a greater sense of ease in your body. Along the way, we will look at how to ‘twist’ and ‘fold’ beautifully for optimum benefits. 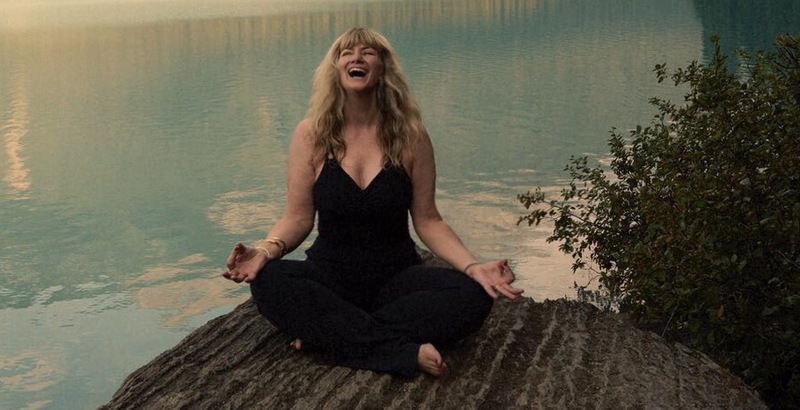 The second half of this workshop will include pranayama (breathing exercises) more gentle yin/restorative yoga poses, deep relaxation and guided meditation to continue your physical, mental and emotional reboot, restoring you on every level. This traditional Autumn ‘cleanse and detox’ yoga practice will help you transition smoothly from one season to the next. You will leave feeling profoundly revitalised, and empowered with the tools and knowledge you need to live life more radiantly! Please message or email me at jennyellayoga@gmail.com to book your spot. As places are limited, please book early to avoid disappointment. Important Health Notice Although yoga is regarded as very safe to practise, not all yoga poses are suitable for all people. Always check with your GP first if you have any physical or mental health conditions that might be adversely affected by practising yoga.